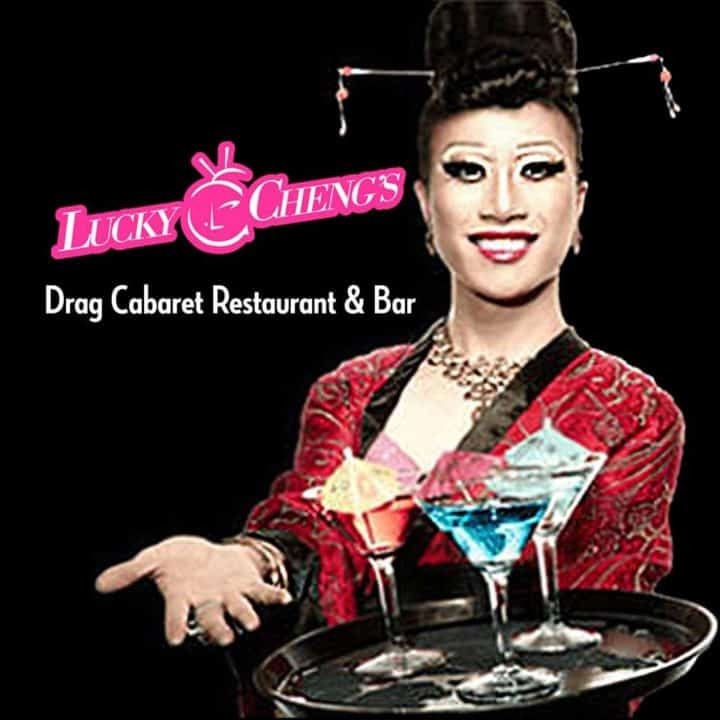 Lucky Cheng’s is the original home of the drag dinner. 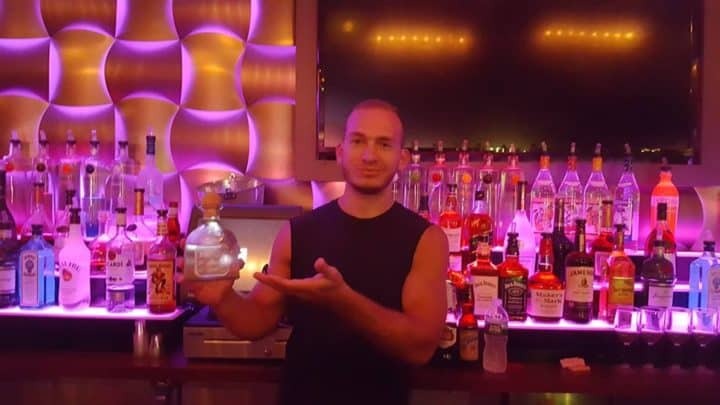 It’s been going since 1993 and it’s something of an establishment on New York’s gay scene. Enjoy a three-course meal as top drag queens lip-synch for their lives. 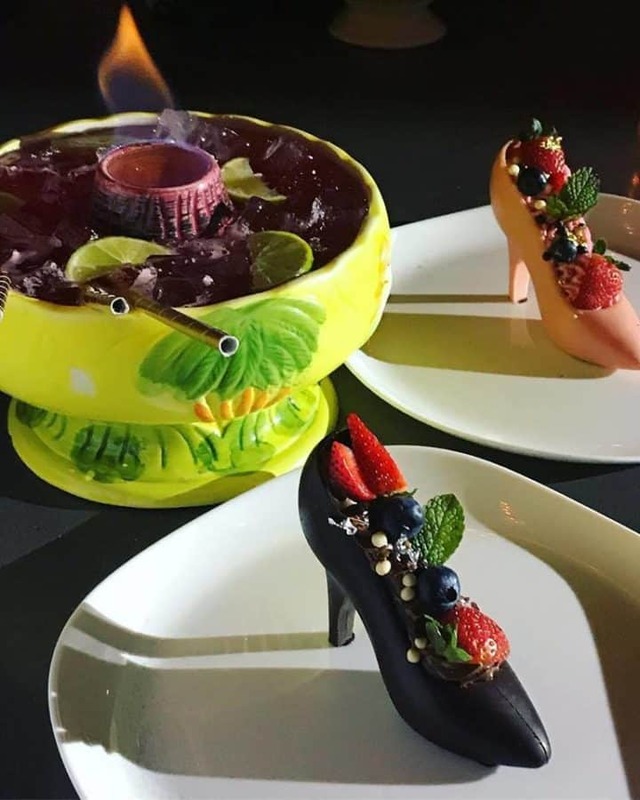 You can also try their famous high heel shoe desert, the world’s campest sweet. There’s nothing quite like a pink chocolate shoe filled with strawberries and cream. Lucky Cheng’s is only open at weekends in the evenings.